Yvonne Nelson appeared at the Zulu Film Festival Award (ZAFAA) held Saturday in London wearing a glamorous velour dress. 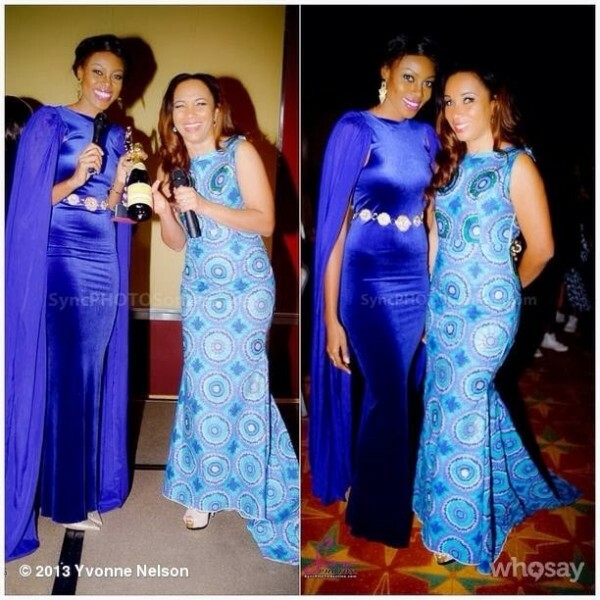 PHOTOS: Yvonne Nelson in stunning dress at ZAFAA 2013 0 out of 5 based on 0 ratings. 0 user reviews.